Debt Recovery is an important part of running any business. 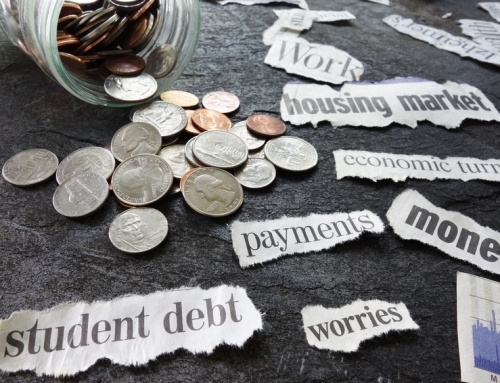 UK Debt Collection can be time consuming, costly and frustrating. International Debt Recovery brings its own headaches: language barriers, complications with the procedures of the particular country, and even the distance itself. 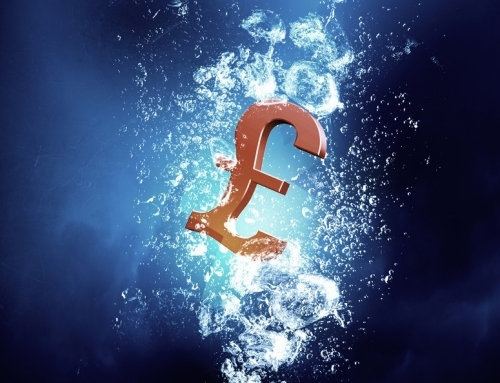 Your cash flow can be seriously affected when customers and clients refuse to pay you. 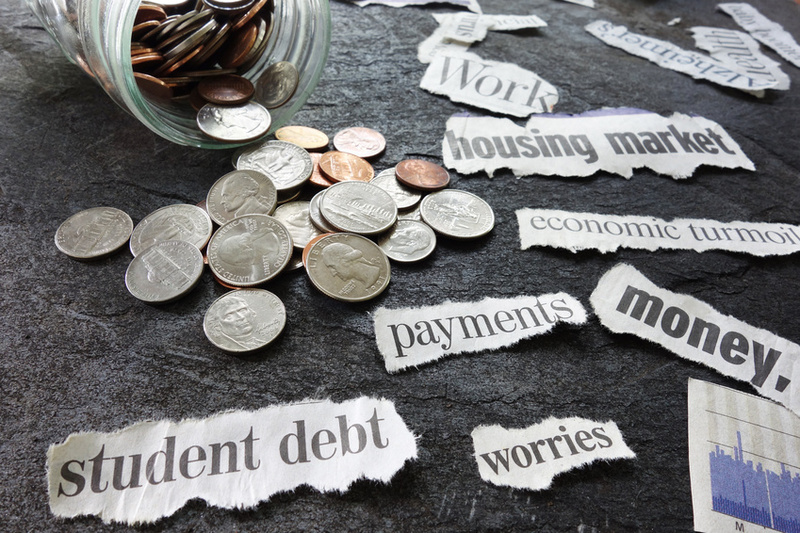 Once a debt gets over 60 days overdue, a company has probably exhausted all of its own internal resources and skills for collecting the debt, and it is crucial to recognise this. At this point, or sooner if at all possible, or if the situation becomes ‘difficult’, it is prudent to intervene with a third party. Having someone you trust and can rely on to deal with your business debt recovery quickly and easily, is a vital consideration. A reputable UK Debt Collection Company can help you build up a buoyant cash flow, which can be utilised for your own commitments and growth of your business. 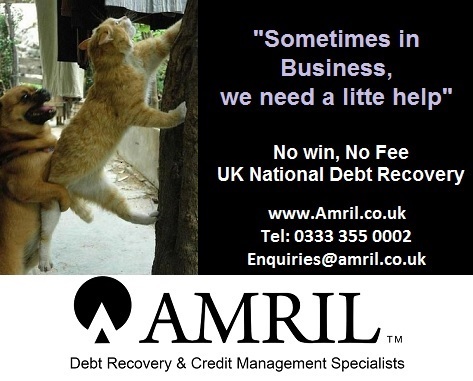 Amril have a proven record in UK and International Debt Recovery. We co-ordinate your International Collection with our partners worldwide, saving you time and money, and there is no upfront fee. “I’m based in North America and purchased from a UK company car parts that were never delivered. 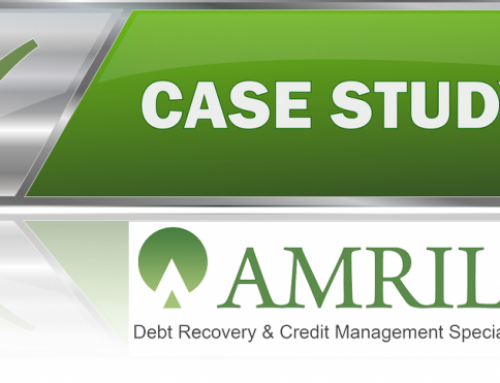 Amril Debt Recovery and Credit Management Specialists….successfully recovered a debt for me where other firms failed. 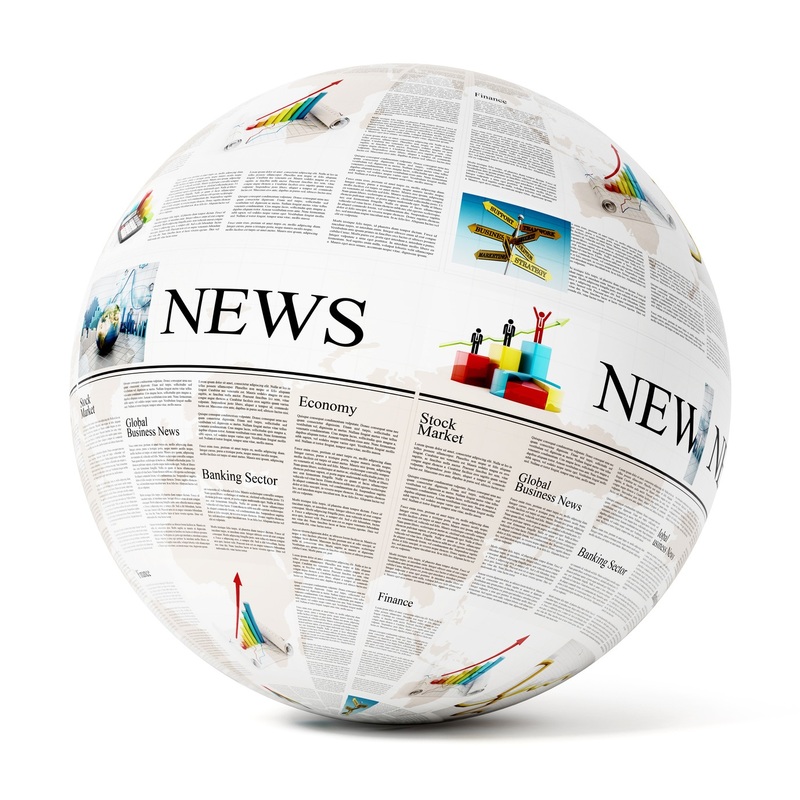 Principal Consultant at Resultra Project Management Inc.
Our skilled mediation and absolute professionalism not only recover your debts, but safeguard valuable working relationships and protect your future business opportunities. 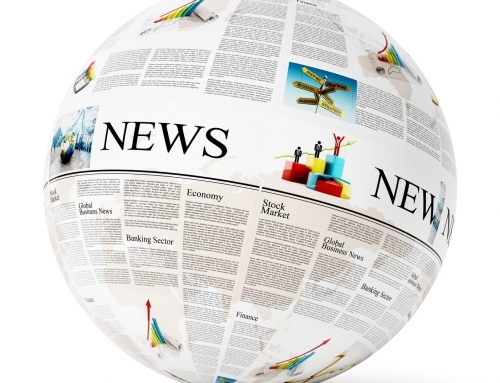 As ambassadors for your company, we work alongside you every step of the way, discussing necessary actions with you and keeping you fully informed throughout. 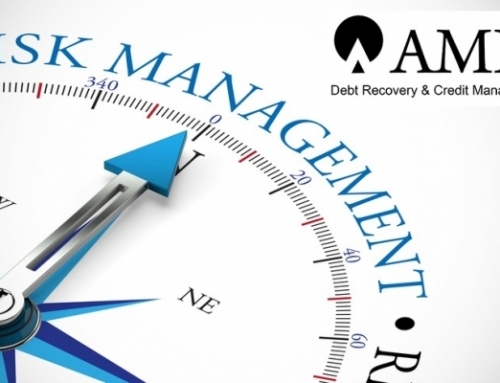 Our aim is always to collect your debt quickly and without the need for legal proceedings where possible. Court action is only considered where we feel absolutely necessary and where a positive outcome is likely, and only with your approval. You can read more about us on our website, and you can call us today on 0333 355 0002 and we will happily discuss the best way forward for recovering the money owed to you, with no upfront fee required. 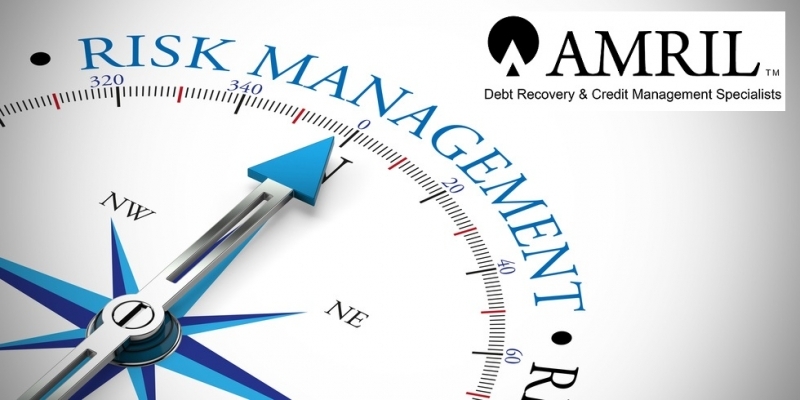 For us it is more than just debt recovery; we strive to support our clients in the growth of their companies and we firmly believe we are the right Commercial Debt Collection Agency for your needs. We look forward to speaking with you.